For a historic first time, Methodist Girls' School (MGS) swept two out of a possible two divisional titles at the National Schools Cross Country Championships. MGS secured the championship in the Girls' B and C divisions, both by small victory margins of five and nine points against nearest rivals Cedar Girls' and CHIJ St. Nicholas Girls' respectively. Guided by accomplished coach Steven Quek, the MGS girls' victories are historically only their third for each respective division, adding to the school's B Division triumphs in 2001 and 2008 and C Division triumphs in 2007 and 2013. 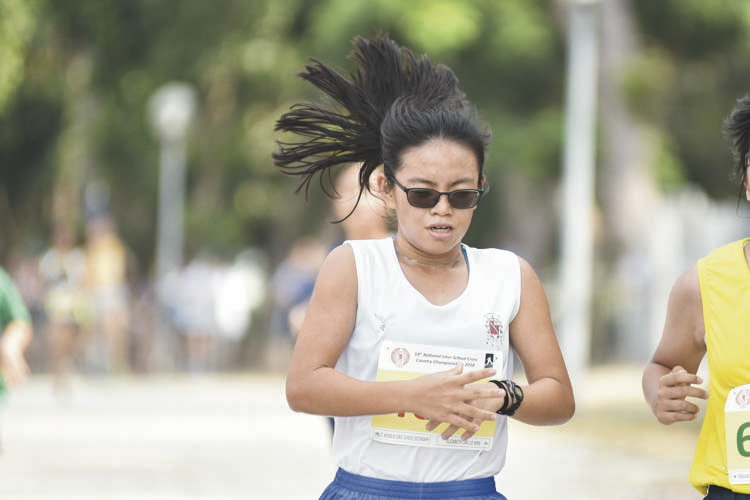 This is also only the fourth time since 2000 that a school has swept both B and C girls' titles, replicating the feats of Commonwealth Secondary in 2002 and 2004 and Raffles Girls' School in 2015. 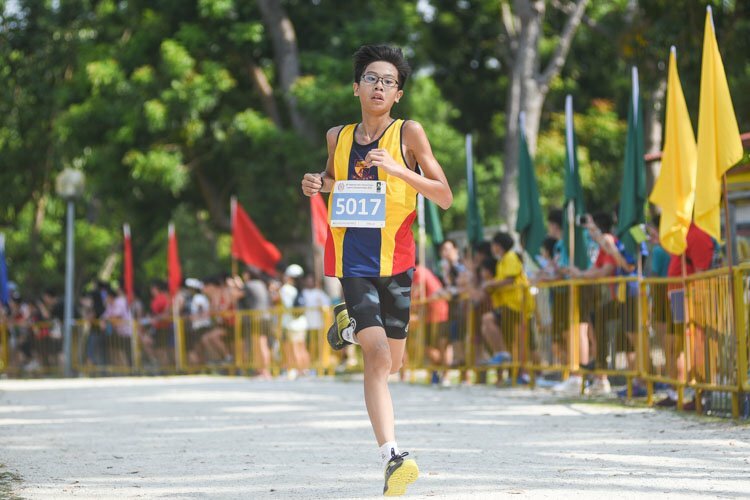 Having dropped out mid-race after a fall in last month's National Schools Track and Field 3000-metre final, Ferrell Lee of Anglo-Chinese School (Independent) was looking for redemption at the National Schools Cross Country Championships. 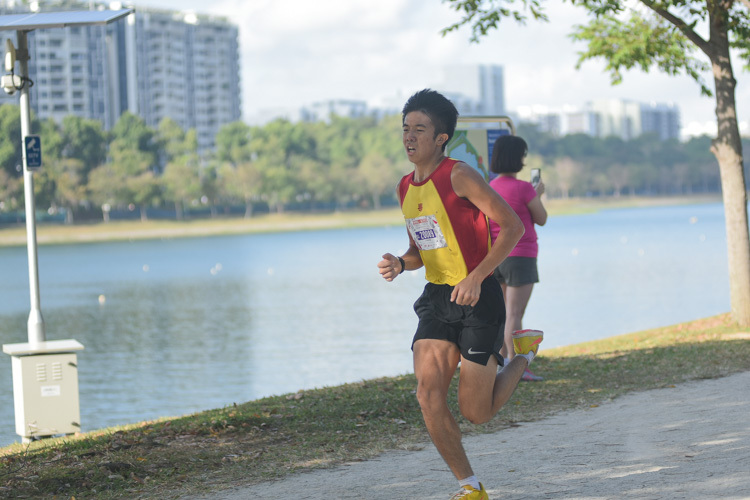 Clocking a timing of 13 minutes 36.8 seconds over the 3.8-kilometre race route, Ferrell succeeded in sealing his comeback by winning the C Division boys' individual gold. Dominating both the Boys' and Girls' A Division races, HCI successfully defended their double team victory in addition to picking up the individual gold medal in both categories, a feat they failed to accomplish last year. HCI won the A Division Boys’ team championship with 19 points (1st, 2nd, 3rd, 13th) and the Girls’ one with 12 points (1st, 2nd, 4th, 5th), led by team captains Ethan Yan and Vera Wah who both clinched their first ever individual victories in their final year of competing for the school. 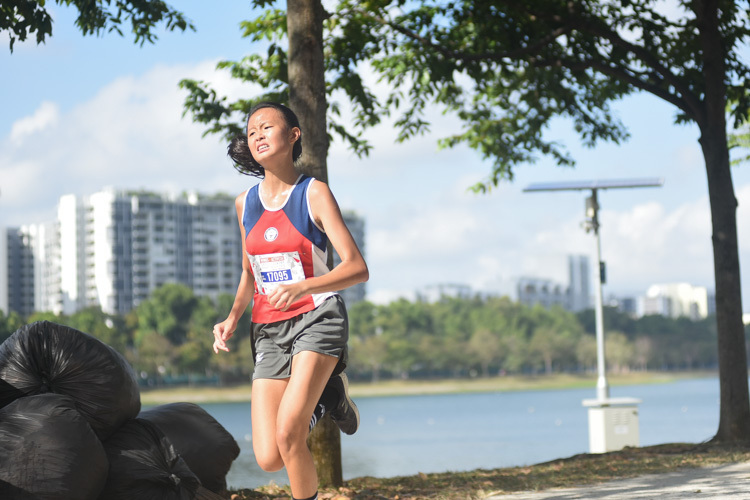 Collective effort from the runners of Nan Hua High School and Raffles Institution (RI) secured their schools’ victories in the Under-17 Girls' and Boys' team championships respectively, despite the individual champions coming from Cedar Girls’ School and Hwa Chong Institution (HCI). 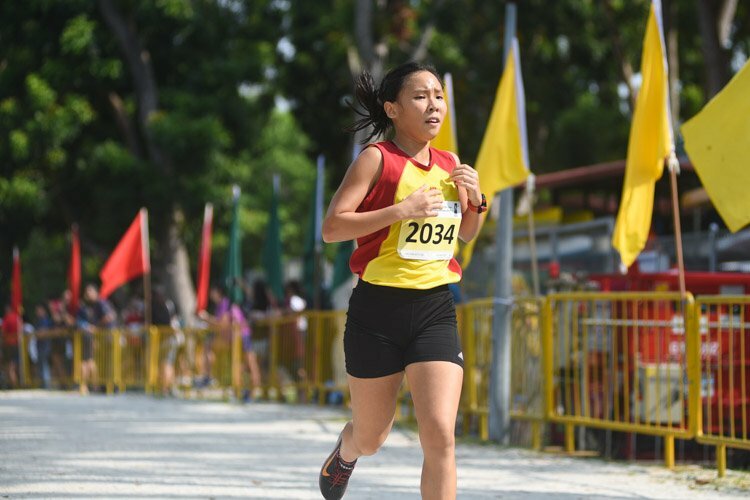 Hwa Chong Institution dominated both the A Division Boys' and Girls' races in pre-National Schools meet. 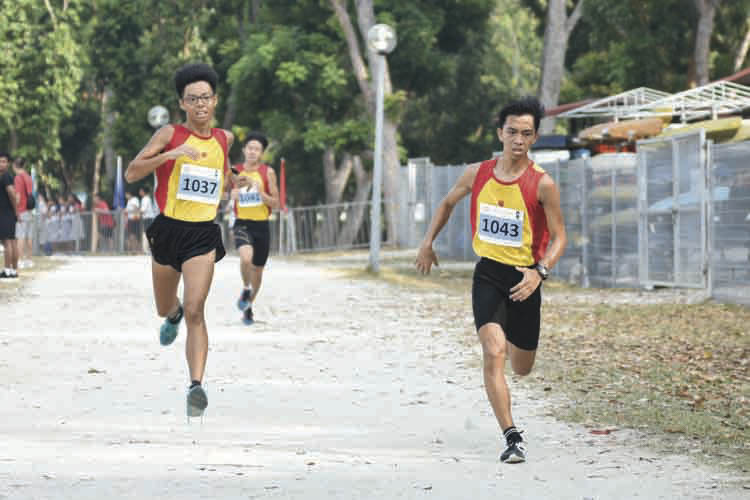 Hwa Chong Institution claimed its first A Division Boys team title in seven years and its first B Division Boys team title since 2003 at this year's National Schools Cross Country Championships, contributing to a clean sweep of the four divisions that the school competed in. 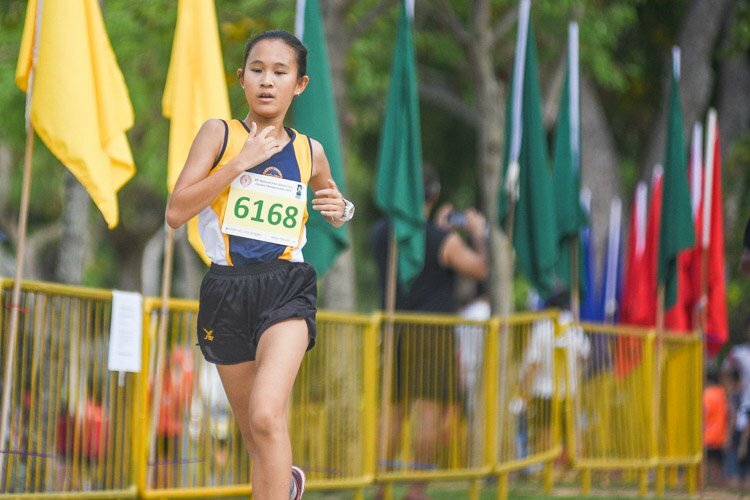 Elizabeth Liau shrugged off a recent injury to defend her individual title at this year's National Schools Cross Country Championships, helping CHIJ St. Nicholas' Girls School to its first-ever B Division Girls team title. 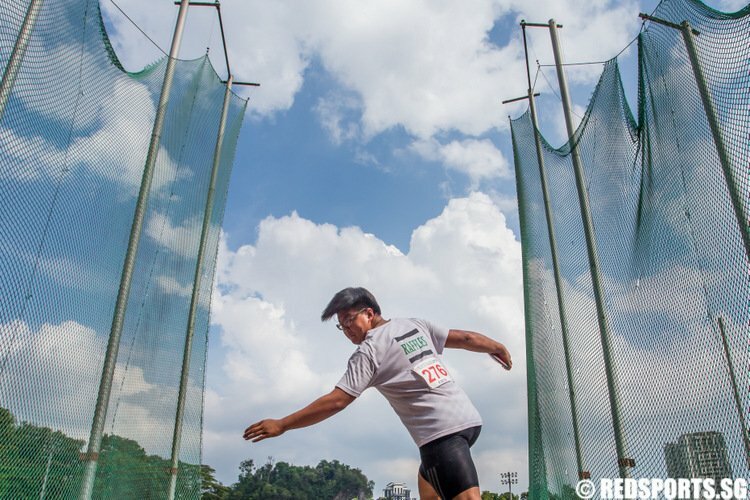 Joseph Schooling’s Olympic success last year underscored the unconditional love and support his parents offered though the years. 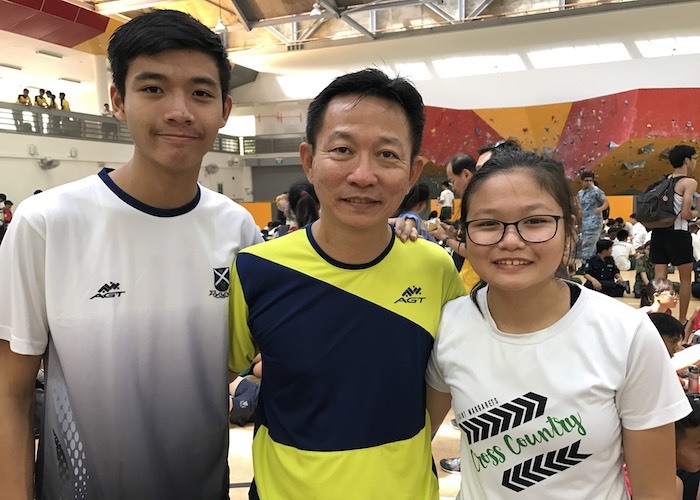 In the more humble environment of the national schools cross country scene, parents such as Lim Ming Jee are no less important, the crucial cogs that often make or break a student’s sporting pursuit.